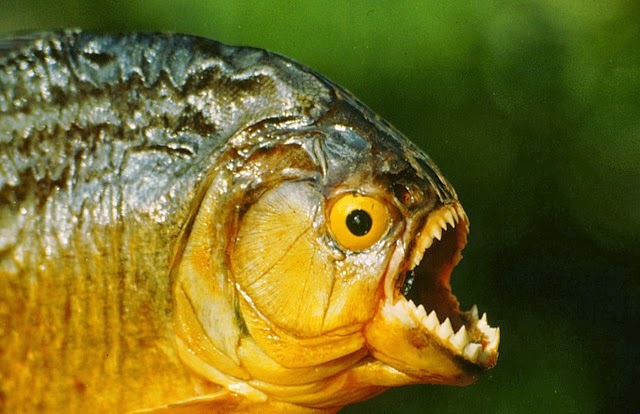 You are currently browsing the tag archive for the ‘catfish’ tag. I had lots of favorite toys as a child—the toy I loved most changed as I changed ages (a truth which continues to be valid). However, like most boys of my demographic, one of my all-time favorite toy properties was the Star Wars action figure line by Kenner. This was a line of licensed toys based on the blockbuster space opera films. The Kenner action figures changed all the parameters of toy manufacturing & sales and made a bajillion dollars…but I don’t have to tell you about Star Wars action figures; unless you are some bizarre eremite or a post-human reading this in the distant future, you already know all about them. Anyway I uncritically loved all the figures I had–except for three problem figures: R2D2 had a white marble stuck up inside of him which made it impossible to deploy his third leg (I had the droid shop—and the third leg! but to no avail). Han Solo’s head broke off and was lost: he was in the Hoth Anorak, so afterwards he just looked like a mountaineer who had slipped, but I still knew it was Han, so it was pretty devastating. And, perhaps worst of all, somebody chewed up Greedo’s head. The internet, however, has no lack of unblemished Greedos. Now R2D2 was not a problem—you could still play with him. Han Solo’s terminal accident came as I was outgrowing the figures. 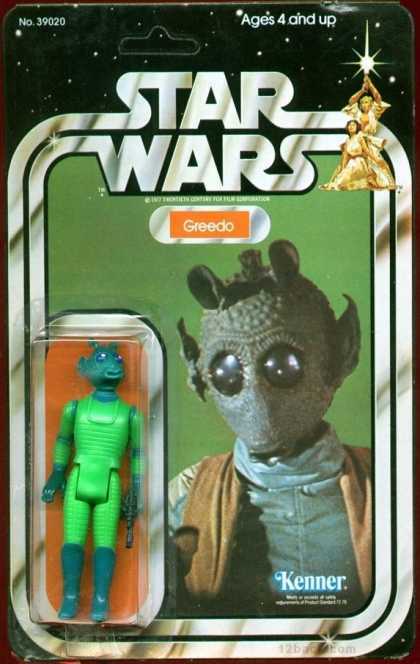 But, throughout my childhood, Greedo’s disfigurement always bothered me. Plus who chewed up his head? Was it the dog? Was it my little sister? Was it me? He had come into my hands when I was at such a tender age, that the secret of his scars was lost. I could make it work—Greedo’s fate in the movies was pretty inglorious. When you were playing, it was easy to make believe he had been savaged by some horrible space monster. Yet he was one of the most alien of the alien characters and that was diminished. Plus his big soulful empty eyes—his best feature!–were ruined. 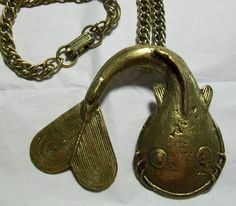 That is a pretty long introduction to today’s post which–as you no doubt anticipated—is about catfish! Johnathan Armbruster is an ichthyologist who curates the fish collection for Auburn University Museum of Natural History. 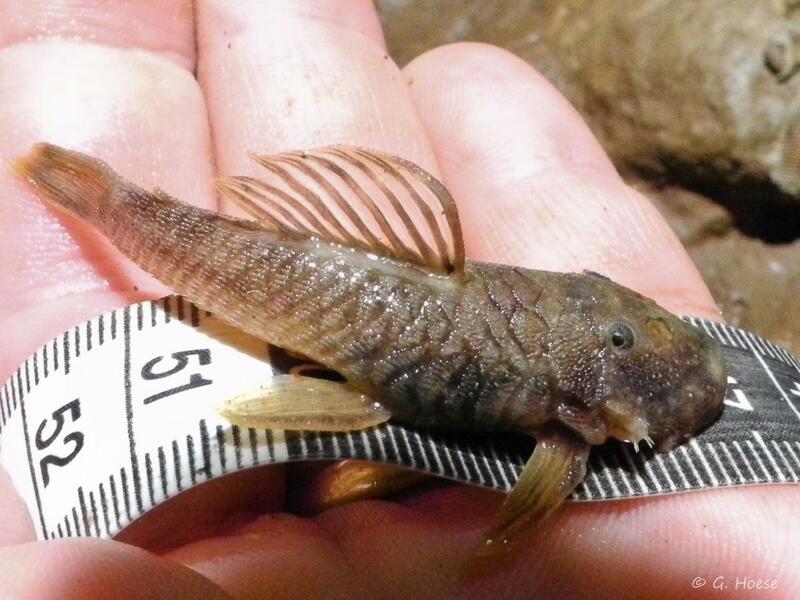 Recently, as he was going through old specimens, he found an unknown catfish collected from the Amazon in 1998. 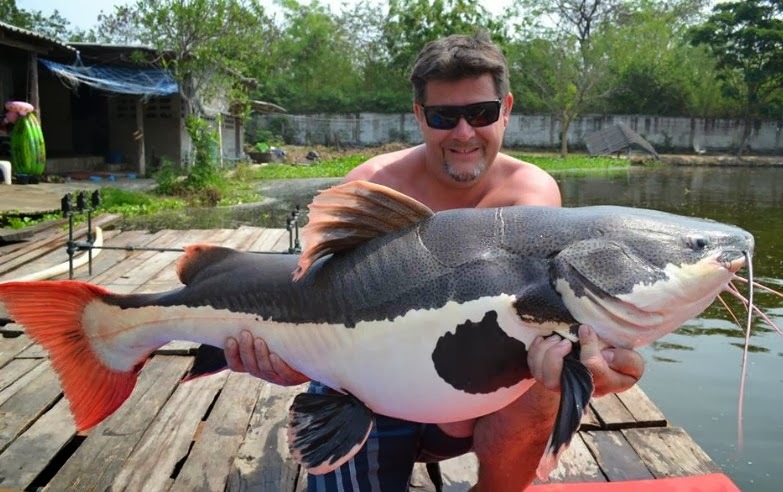 Using his special ichthyology powers, Armbruster determined this was an entirely new species of armored suckermouth catfish. Destiny was in his hands. He had to name the new catfish. 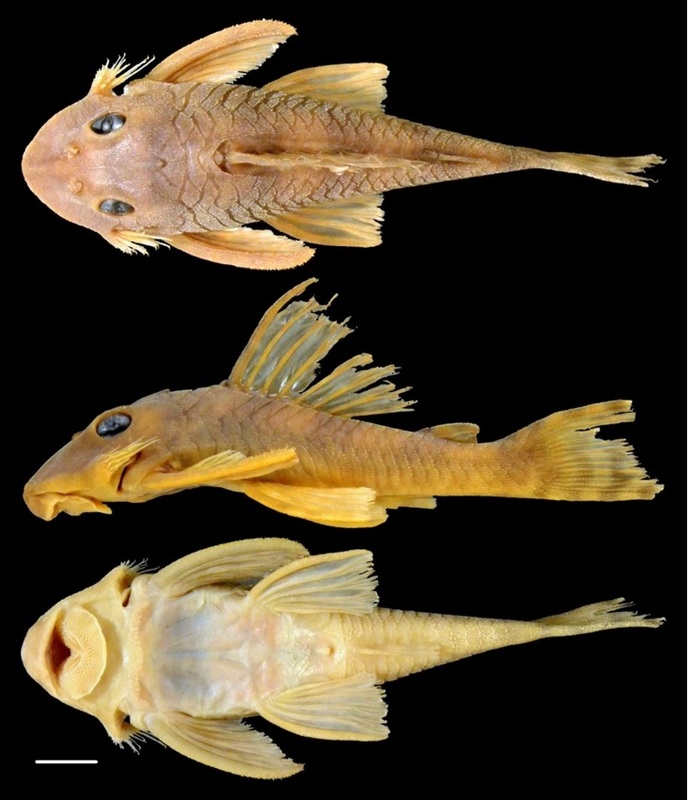 I should mention that the defining features of this new armored catfish were its big soulful empty eyes (as well as some head appendages and a ribbed body). 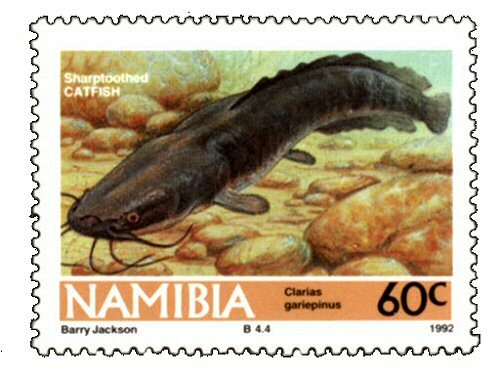 Armbruster reached back to his own childhood memories and named the fish Peckoltia greedoi, in honor of the incompetent Rodian bounty hunter (well also in honor of Gustavo Peckolt, a member of the Natural History Commission—but Armbruster didn’t get to choose the genus name). 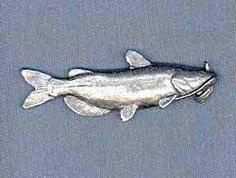 Looking at the fish, the movie character, and the action figure, I become ever more convinced the little catfish is actually named after the toy. I wonder if Armbruster’s Greedo action figure was chewed up too. Last week’s crazy catfish car was a big hit. 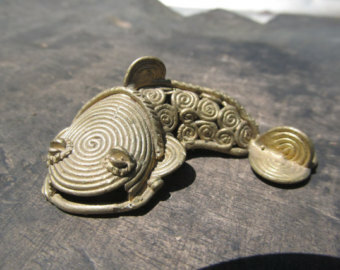 Therefore I embarked on a search for an even crazier item…a catfish crown! Alas, I foolishly wasted my blog researching time seeking a mad object which does not seem to exist (or at least remains unknown to the internet). 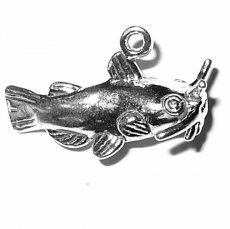 Although I never discovered a jeweled catfish headdress, I did succeed in finding a surprising number of endearing catfish pendants, charms, and medallions. 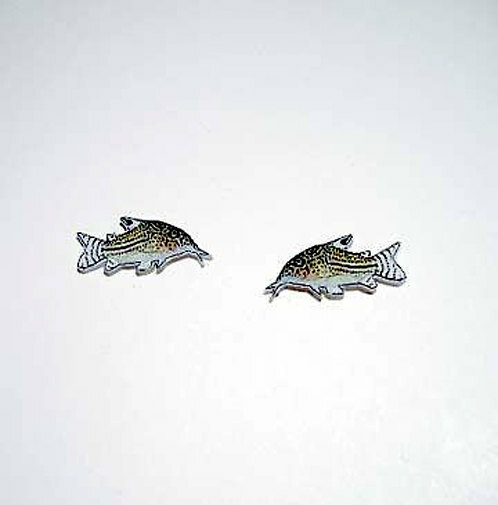 Thus, here is the resultant small gallery of catfish jewelry. I wish I had more to say about these lovely little objects. 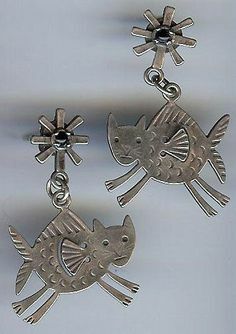 It seems like the catfish was sometimes a good luck symbol in ancient cultures (representing fertility, mutability,& plenty), and these little amulets and earrings make me think that the same continues to hold true even in our digital world. 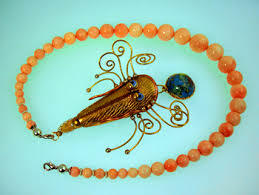 But, without knowing the jewelers’ intent, I can only present an interesting image gallery. 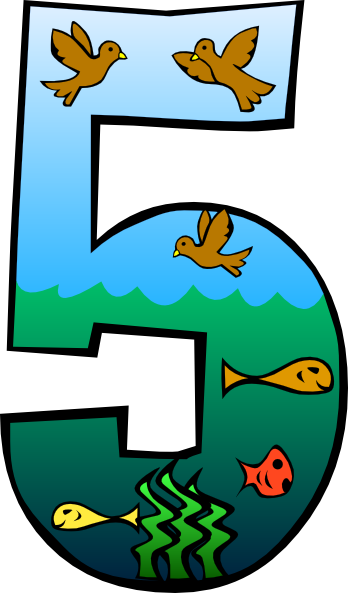 It’s still pretty exciting though! 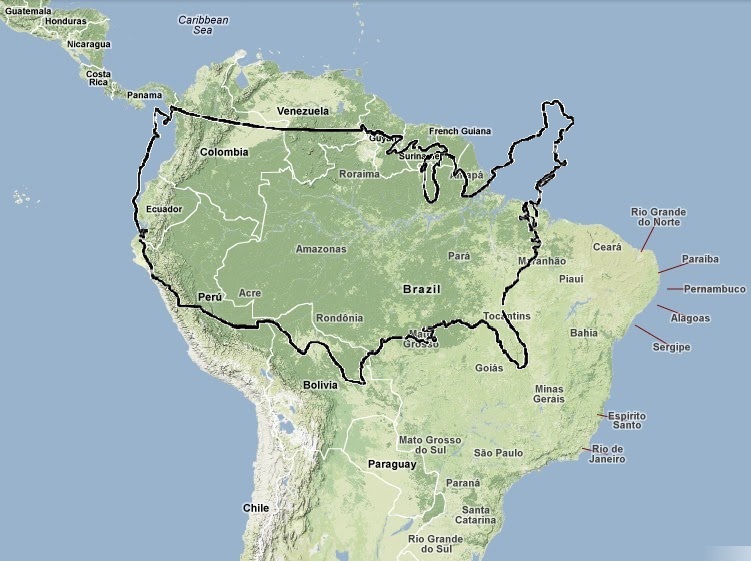 What is the most beautiful shape? 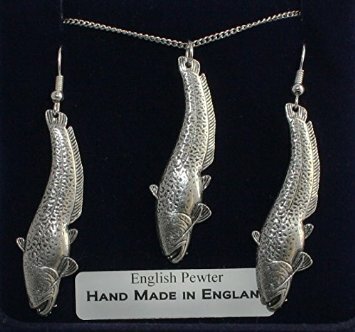 Obviously a catfish shape, right? Unfortunately, designers have been slow to realize this and they have so far failed to incorporate the beauty of catfish into home, work, and public contexts. Fortunately, however, this is all beginning to change. 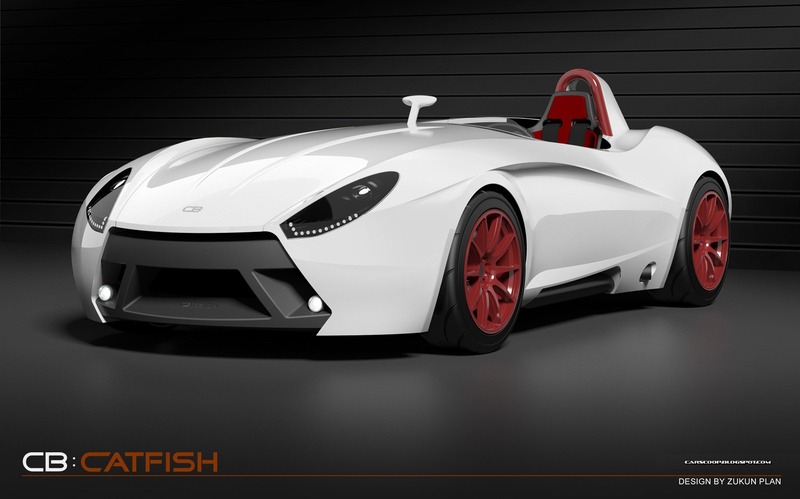 Bauer Ltd., a firm which specializes in customizing automobiles has finally realized that most Americans would prefer to drive around in a sleek and fancy catfish. They offer a service through which the discerning motorist can transform his boring Mazda Miata into a thrilling siluriform shape. 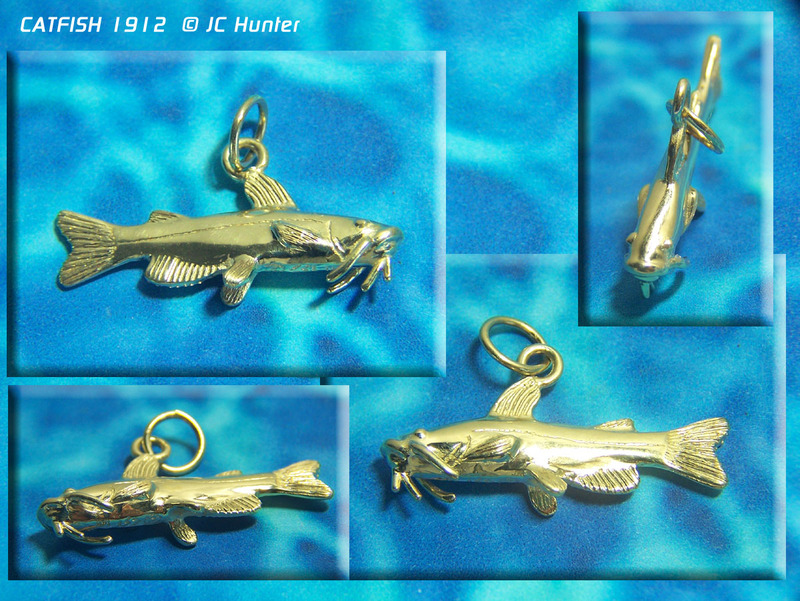 According to auto-industry blogs, the designer of the Bauer Catfish actually looked at a catfish to craft the design. It is certainly a sleek and magnificent-looking vehicle! I particularly like how the eyes/headlights look, and I love the diagonal stripes on the sides. I looked at the Bauer website to try to find out some details to share with you about the custom cars, but sadly the technical details of the conversion quickly baffled me (it doesn’t help that I have been a pedestrian for so many years). 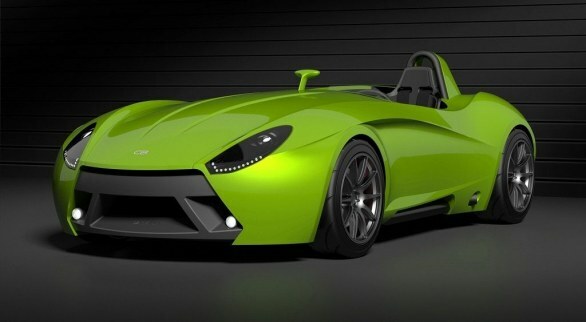 It seems you can customize the cars with all sorts of souped-up racing engines, but unfortunately I could not find any way to install sensitive whiskers or tastebuds on the vehicle. 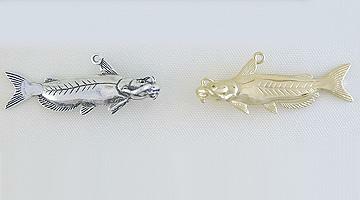 Just imagine if it had long barbels! Of the top ten posts of all time, number five is my personal favorite. 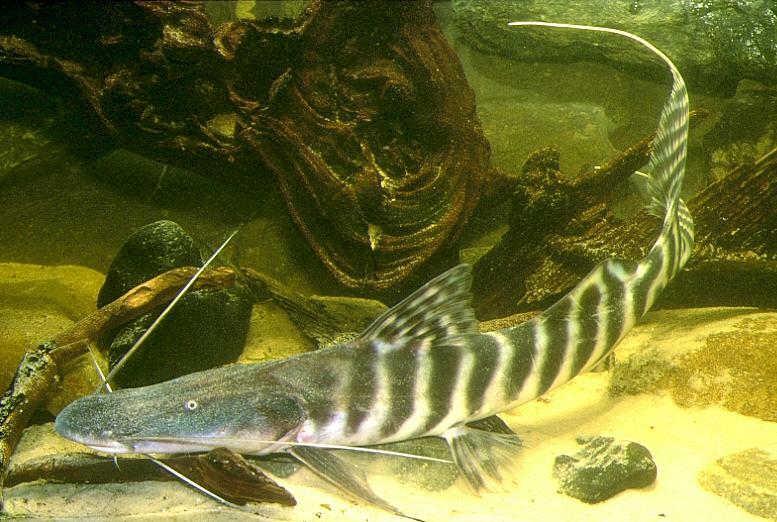 As you might imagine, it deals with catfish—those bewhiskered masters of freshwater survival. 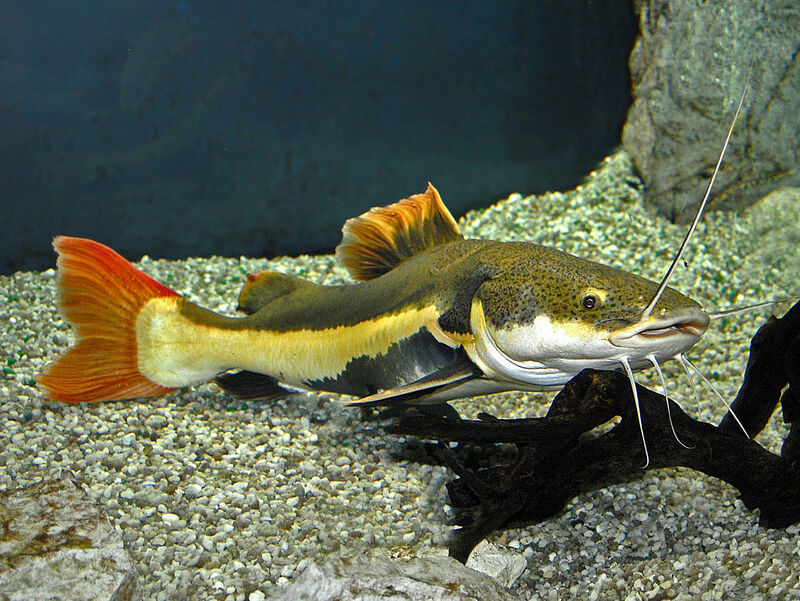 Catfish live on all continents (other than Antarctica—where they once lived) and they thrive in virtually every freshwater habitat worldwide. 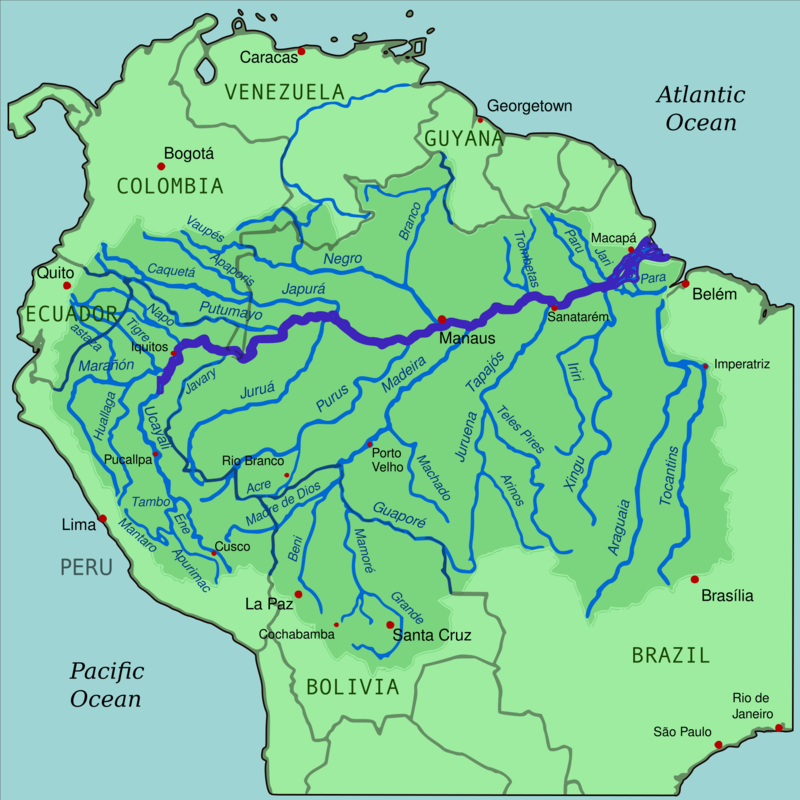 The siluriformes have even left freshwater and begun to reconquer the ancient oceans from whence all chordates originally sprang. They are a phenomenally successful family—one of life’s greatest success stories. 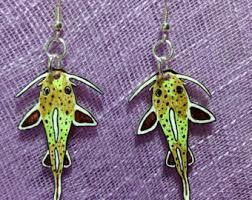 When Earth life finally leaves home and blasts off into the greater firmament, I am sure catfish will find a way to tag along in our fresh water supply (assuming we can ever look up from our stupid I-phones and celebrity folderol for ten minutes to make such a thing happen). After you are done reading (or re-reading) the original post, I hope you will pause to reflect on how astonishingly beautiful and sophisticated life is. 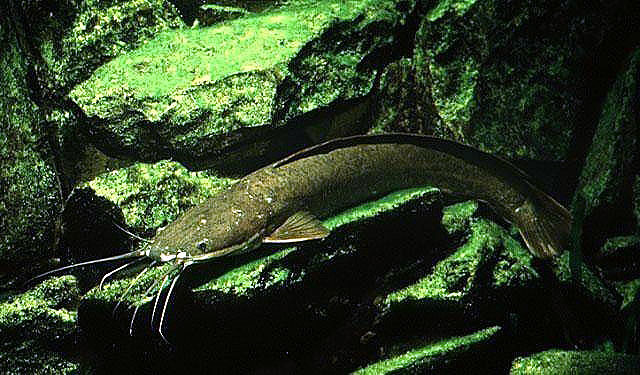 Most people I talk to initially dismiss catfish as lowly bottom-feeders (or possibly talk about them as delicious sandwiches), but they are magnificent organisms which live everywhere based on senses we are just beginning to understand. 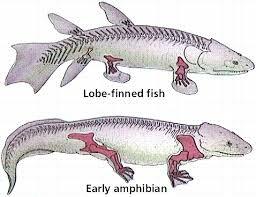 They are also related to us: distant cousins who stayed closer to the traditional ways of our great, great, ever-so-great grandparents the ancient lobe-finned fishes of the Silurian. 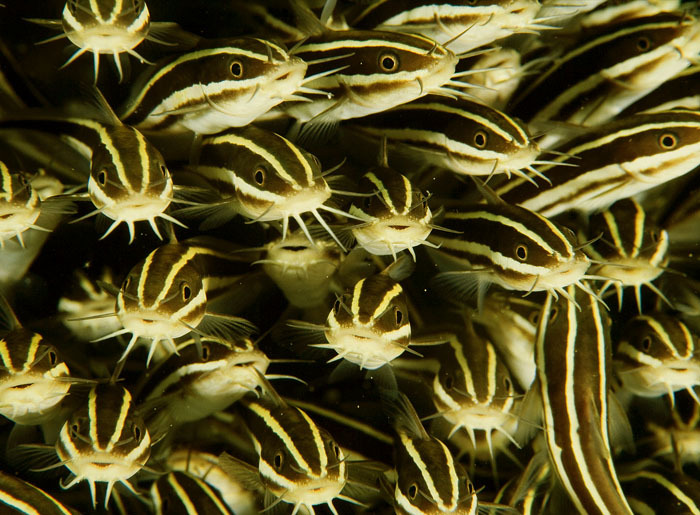 But despite their adherence to a traditional aquatic lifestyle the catfish are hardly unsophisticated cousins!